I just LOVE the new skull die from Halloween Dies 2 so I wanted to show it in a non-halloween way. A friend at work is turning 30 so I decided to make a birthday card with it! 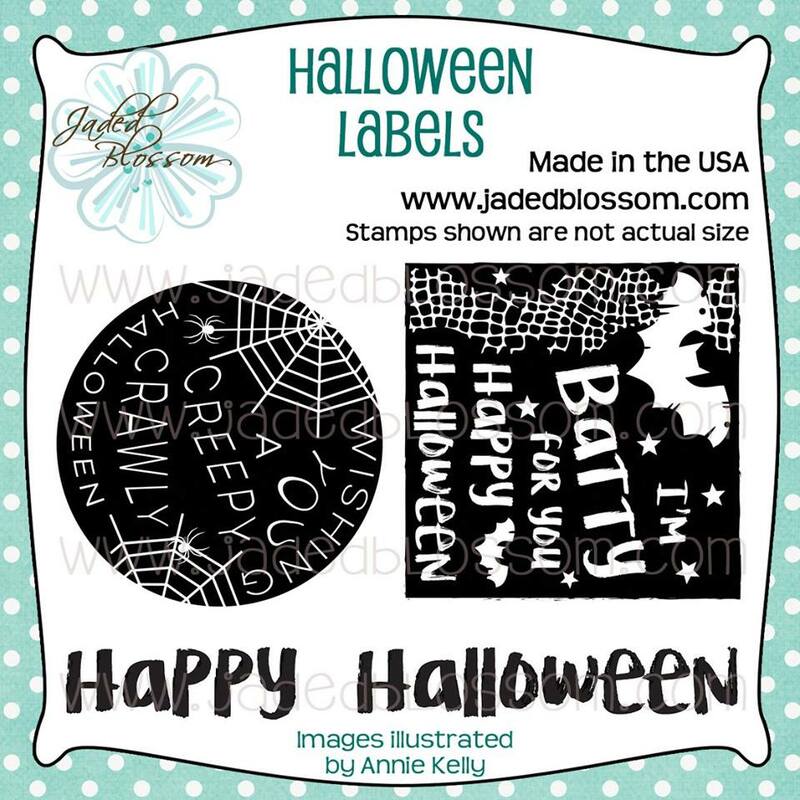 Along with the new Halloween Dies 2 I also used Jaded Blossom's Card mat dies, fancy topper die, goody bag die, flag dies 2, birthday dies, another year older and science labels. Eek! That is an awesome out of the box card! So funny! 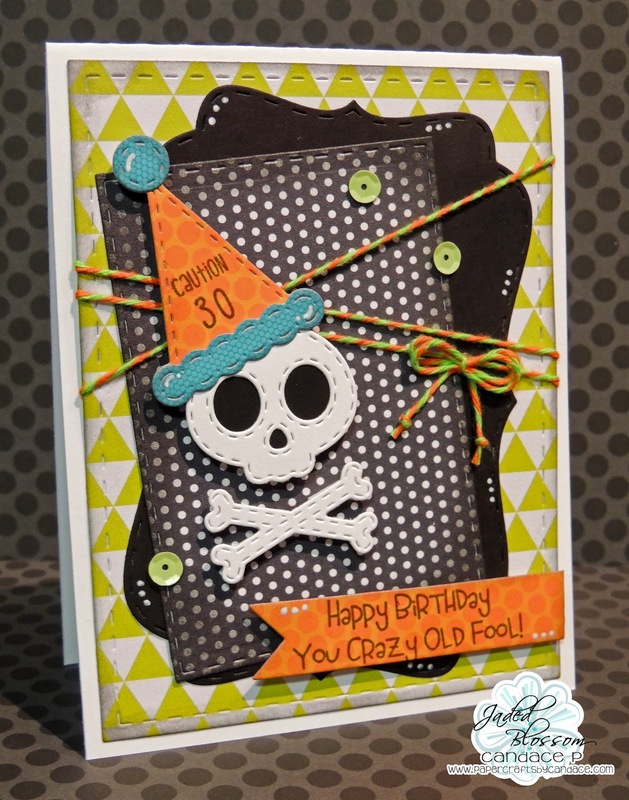 A perfect October birthday card! Fun and clever idea for a birthday card. 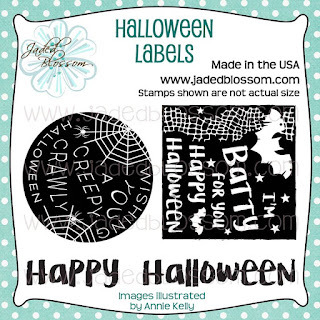 love the twist to a halloween image - great thinking ! hehehe! Perfect! 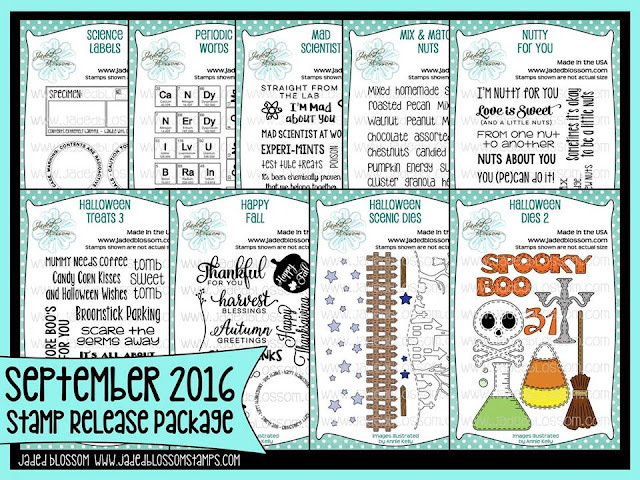 Love the non-Halloween idea! cool idea with the skull and the sentiment !!! hope your having fun at Disneyland !!! Now that is one cool card! 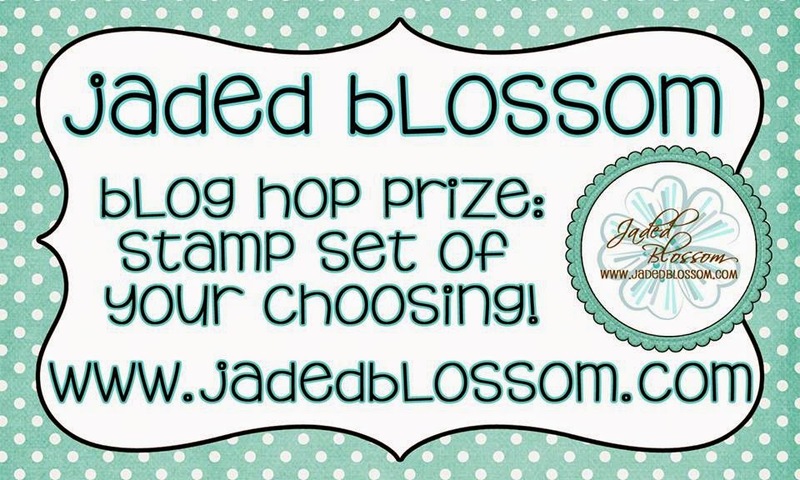 Love the way you used the die!!! Bwahaha, I LOVE it. Your friend is going to treasure this card. What a great card! It is so cute! OMG! Great card. I wish I would have seen this sooner. My boss just had her 30th birthday and this would have been perfect for her. She would have gotten a kick out of it. To cute!!! About to make Halloween treats and this is perfect !!! 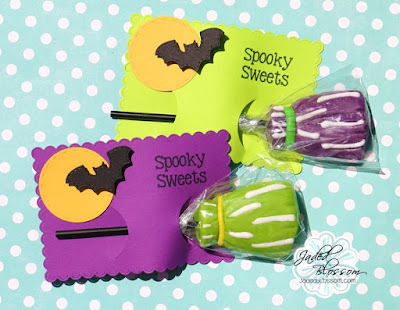 Cute little card to go with treats!!! What a fun card for a birthday. Nice job! Such a fun project ! 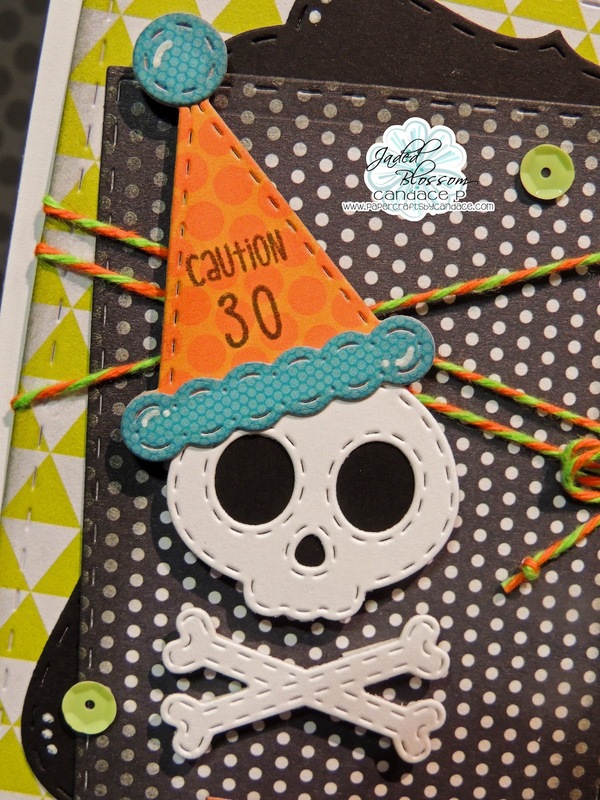 I love the birthday hat on the skull.